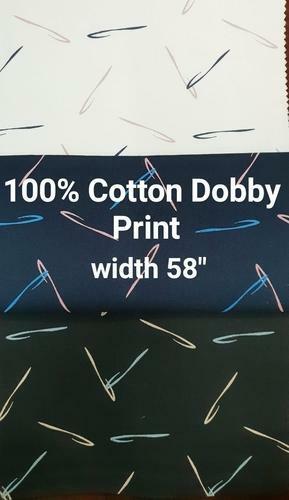 This fabric is 100% cotton Dobby Print in 58" width. This fabric use in shirts. the pattern is printed. GSM is 150-200.